The best Italian Chardonnay hails from the hillsides of cool climate regions of Northern Italy, most notably: Alto Adige and Friuli. Almost always made in an un-oaked fashion, it is a wine that expresses the pure minerality of Chardonnay with beautiful acidity and crisp fruit flavours. 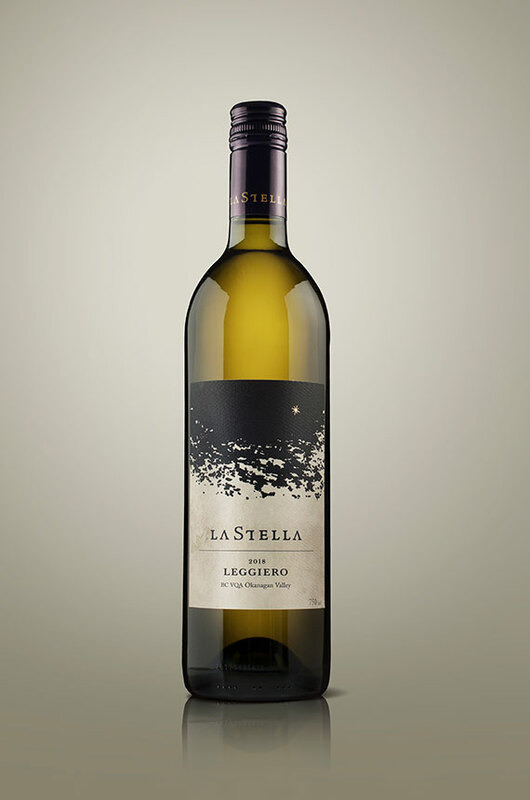 The 2018 Leggiero made from old vines grown on the slopes of the Golden Mile offers up a balance of green apple, quince, bergamota and key lime. The palate is chiseled with a great burst of lime zest and tart pear.